Serving families from the Contoocook Valley towns for nearly half a century. 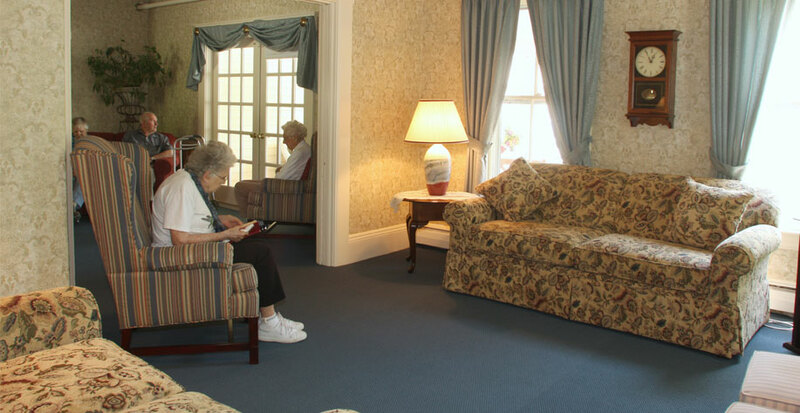 At Hillsboro House, we offer seniors a long tradition of experience and security. 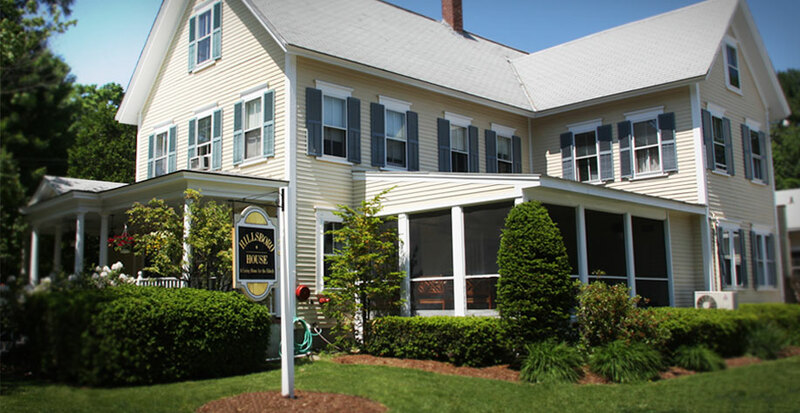 Hillsboro House is one of the smallest facilities in New Hampshire, and our location is an unusual sort place since most large facilities are isolated on the outskirts of the communities they serve. 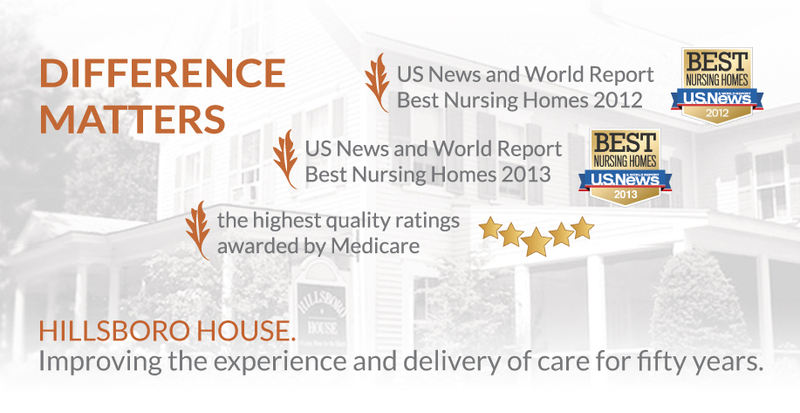 At Hillsboro House, we offer exactly the same services as big institutions, but in a much different environment. Hillsboro House is one of the smallest licensed and certified care facilities in the state, with room for just 33 residents. 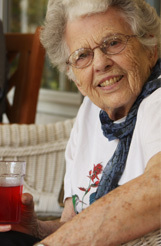 Often, families and prospective residents ask us how many levels of care we provide. At Hillsboro House, the answer is 33. 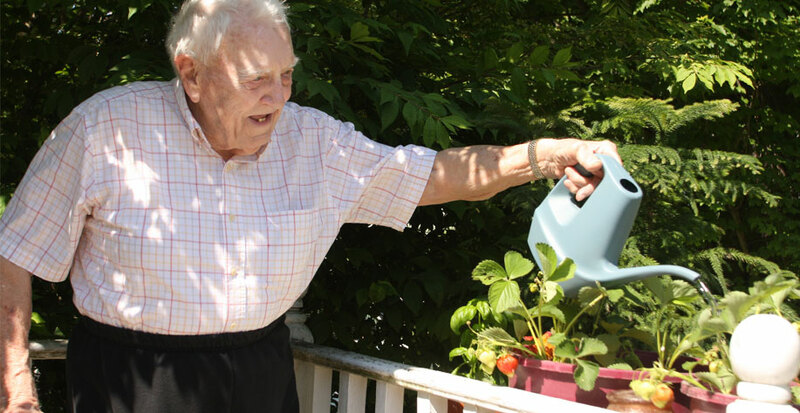 Serving seniors from Hillsboro, Antrim, Henniker, Bennington, Washington, Windsor, Weare, Deering, Hopkinton and other Contoocook Valley towns for nearly half a century.